Condition: As New! Minor shelf wear on covers. 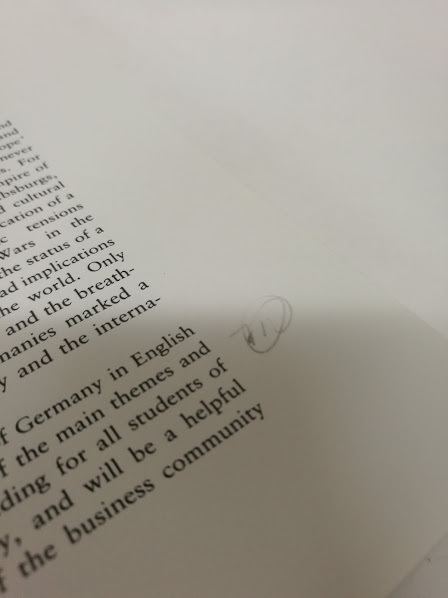 Small pencil mark on the first opening page. This book aims to provide a clear and informative guide to the twists and turns of German history from the early middle ages to the present day. The multi-faceted, problematic history of the German lands has provoked a wide range of debates and differences of interpretation. Dr Fulbrook provides a crisp synthesis of a vast array of historical material, and explores the interrelationships between social, political and cultural factors in the light of scholarly controversies. German history is renowned for it peculiarities and paradoxes. The land of Luther, Bach and Goethe is also the land of Hitler and the Holocaust. The ‘land in the centre of Europe’ played a pivotal role in the European balance of power, yet never found a satisfactory identity or even stable boundaries. For centuries, the loose framework of the ‘Holy Roman Empire of the German Nation’, dominated by the Austrian Habsburgs, permitted a myriad of social and political forms and cultural traditions. With late, rapid industrialisation and unification of a Prussian-dominated ‘small’ Germany, domestic tensions contributed to the unleashing century, the status of a divided Germany echoed, refracted, and had implications for wider developments and divisions across the world. Only recently has the breaching of the Berlin Wall and the breathtaking rapid unification of the two germanies marked a dramatic new beginning in German history and the international order. 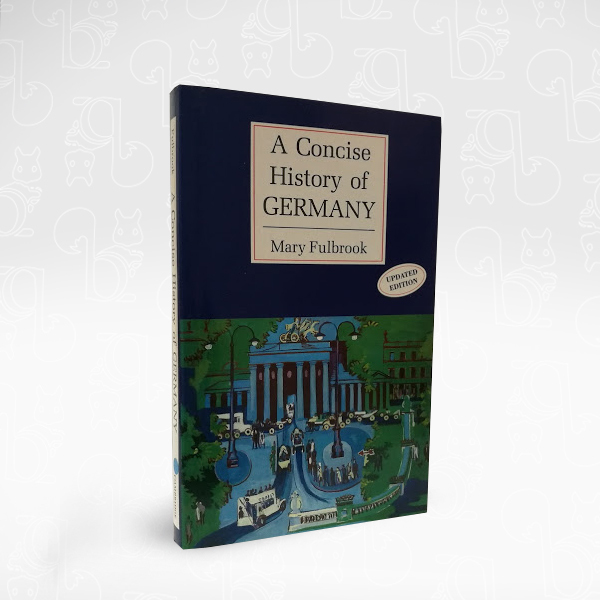 This is the only single-volume history of Germany in English which offers a broad, general coverage of the main themes and topics. It will therefore be essential reading for all students of German, European studies and history, and will be a helpful guide to general readers, members of the business community and travellers to Germany. Mary Fulbrook is Professor of German History, University College London.